Oct. 2	Anna Dagmar. 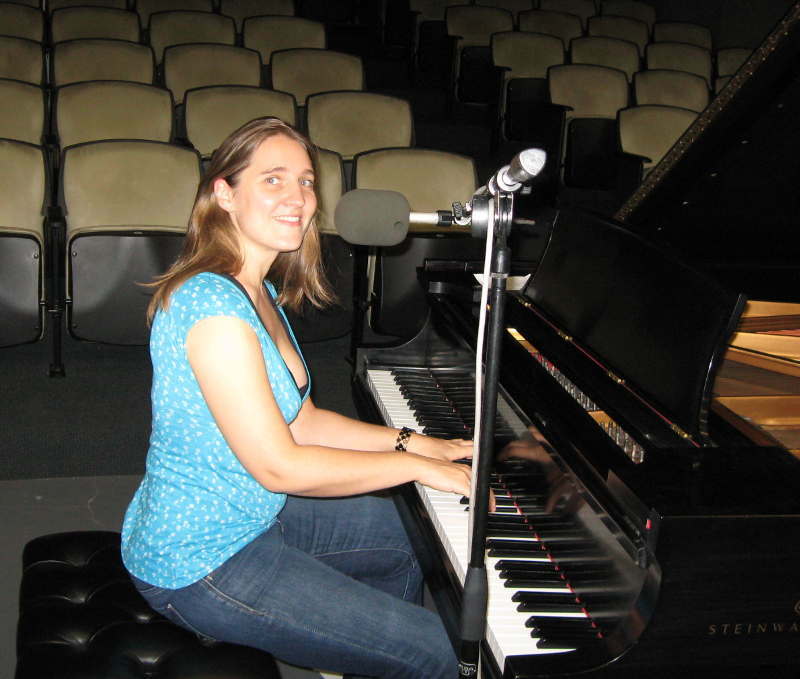 Singer-songwriter pianist Anna Dagmar comes from a classical music background, graduating from the Eastman School of music, and works extensively in musical theater. She is currently working as a pianist with the Broadway show “Waitress” featuring the songs of Sara Bareilles. Ms. Dagmar visited Homegrown Music to perform in 2009 after the release of her CD Let the Waves Come in Threes. This encore presents that solo piano-and-vocal session on which she debuted some new songs. Oct. 9	Jann Klose. A peripatetic performer, Jan Klose grew up in Germany, Kenya and South Africa before settling in the New York area. His new recording In Tandem has been getting national attention, and features a guest appearance from Annie Haslam of Renaissance, among others. 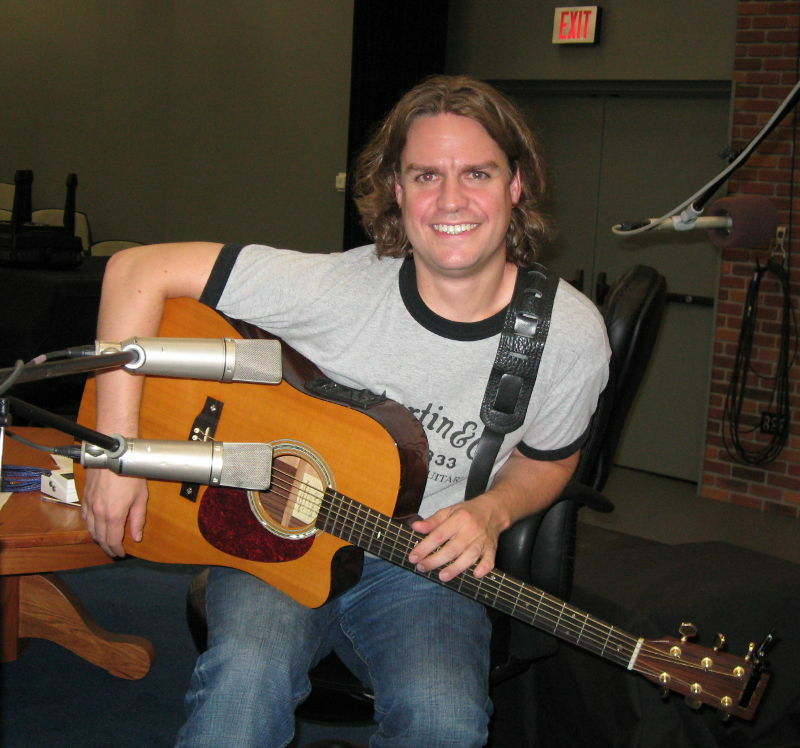 This 2008 encore features Klose is a solo acoustic setting. Oct. 16	Mammoth Indigo. Indie rock band Mammoth Indigo’s music is an eclectic mix marked by great songwriting and solid vocals. Having released their sophomore album Wilt, the band is currently on a coast-to-coast tour. 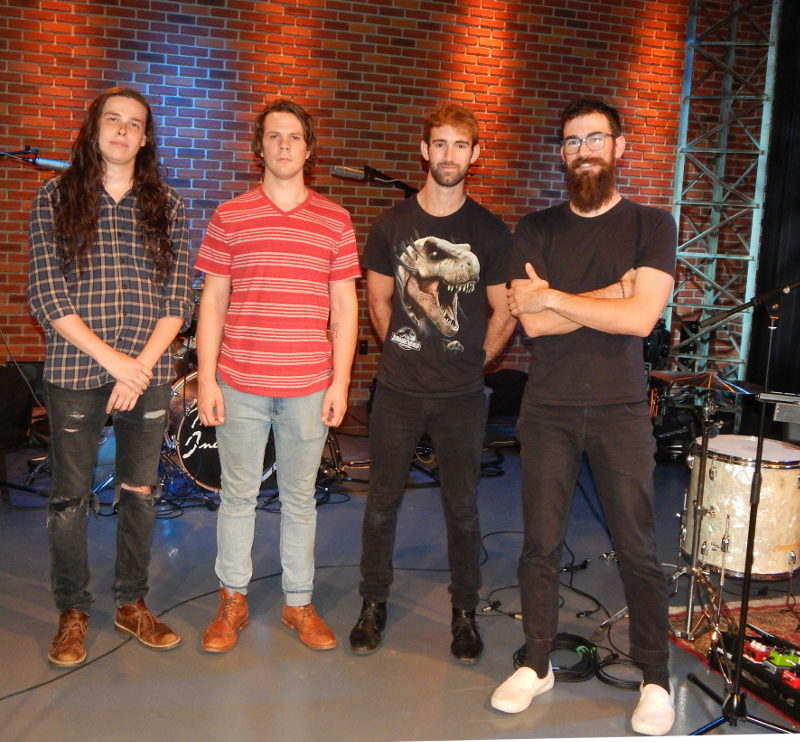 Before they headed west, they visited the WVIA studios for their Homegrown Music debut with a mix of songs from their album and new material. Oct. 23	The Coal Town Rounders. 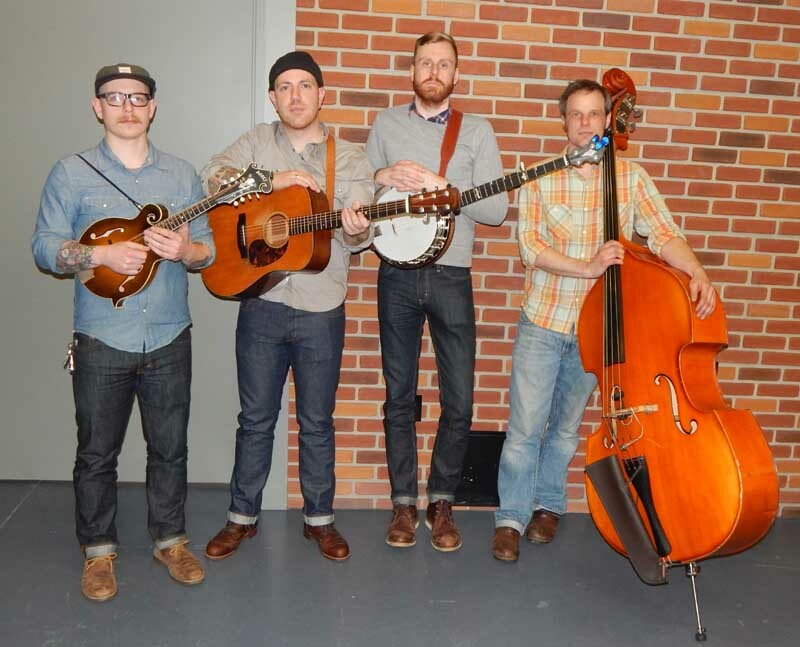 A great bluegrass band from the Scranton area, the band unfortunately broke up at the end of 2016. While they were together they attracted many fans and put in two appearances on Homegrown Music including a live concert. This segment is an encore of their 2015 studio session, featuring the band’s outstanding picking. Oct. 30	A Homegrown Music Halloween Anthology. Series producer George Graham goes into the archive to present a collection of songs about the spooky and supernatural by various artists.